we think it will result in disconnctiing between the DC jack and your laptop, if that your laptop will can not get charger from the AC Adapter because of the loose. Eg. 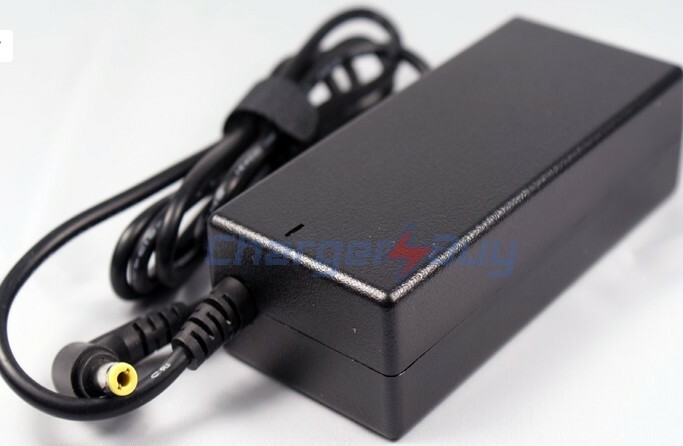 an adapter with a 5.5*2.5mm DC connector can easily plug into a laptop which needs a 5.5*1.5mm connector, lots of people think the power adapter fits but it will result in disconnecting even with a slight movement. So if you found your new adapter is not working for your laptop,please check the DC connctor size is right or not.From our previous experience, this situation appear so much when the laptop charger can not work.